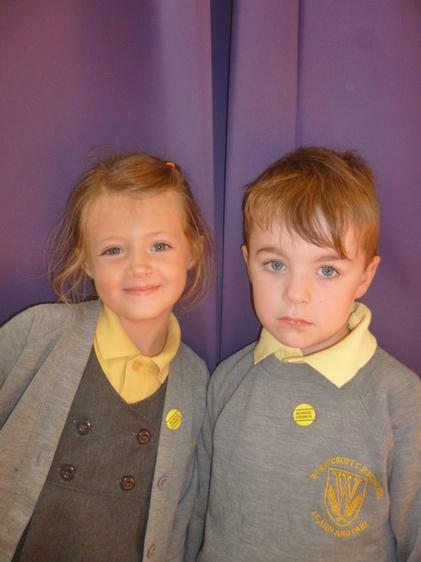 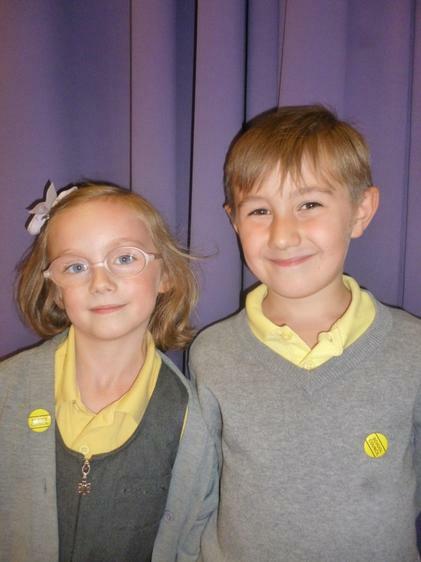 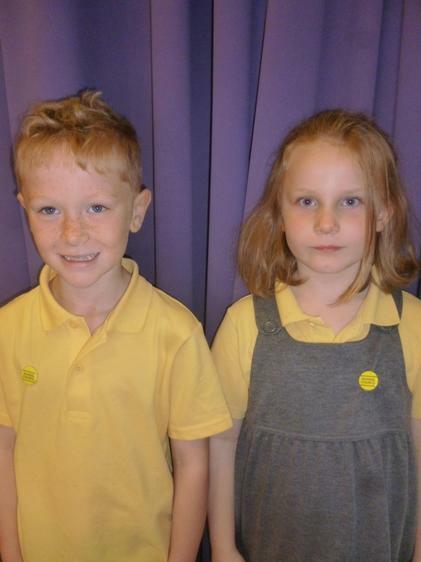 Over the course of the first week, each Key Stage 1 and 2 class elect their own school council representatives. 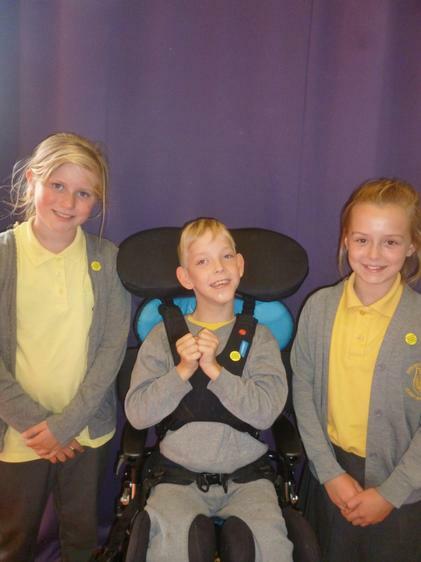 The school council meets every term with Miss Hartley and a governor to share ideas about how to make the school even better from playground equipment to extra- curricular clubs. 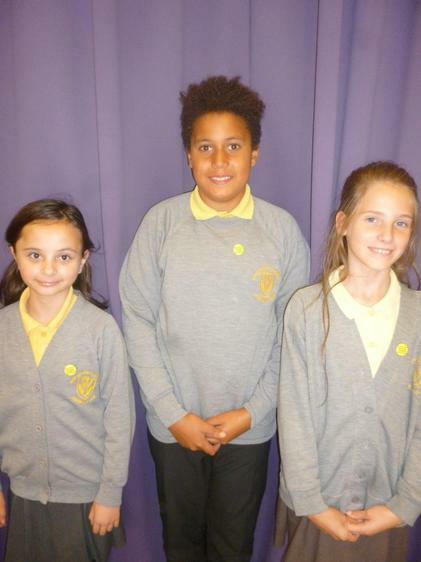 Congratulations to all the new representatives who had to prepare and present a short talk to help the class decide who would represent them best. 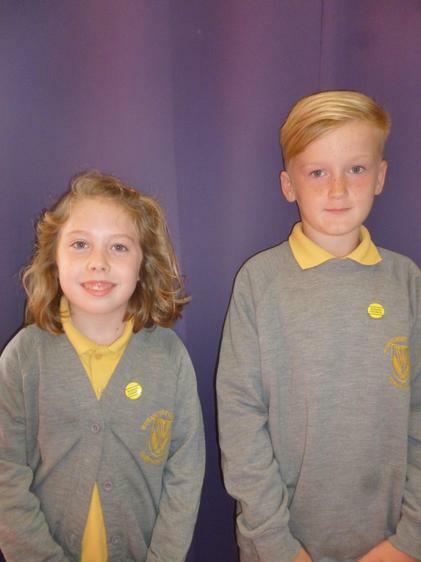 The new representatives are: Sonny, Isla, Jake, Nula, Izzy, Joshua, Libby, Alfie, Betsy, Charlie, Izzy, Maria, George and Izzy.